Cpl. Donald Thomson, formerly of the Argyll and Sutherland Highlanders, served with No.6 Commando from 1940 until 1944. 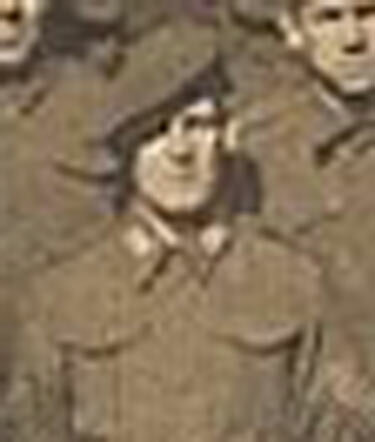 In 1944 Donald Thomson received a commission in the Manchester Regiment and served his career ion the army, finally retiring with the rank of Major, in 1969 having served in Palestine, Malaya, Borneo & Singapore. Pictures courtesy of Graeme Thomson. (ABOVE) Taken in 1940 at Achnacarry. (ABOVE) Taken in 1945 at Brighton.